I am the sole teacher and founder of ActorClass, an active member of SAG/AFTRA and Actor's Equity for over twenty years, and a graduate of Tisch at NYU. Currently, my feature film screenplay is optioned by Belladonna Pictures, headed by Spirit Award Winning producer, Rene Bastian, whose feature, TransAmerica, was nominated for two Oscars including Best Actress. 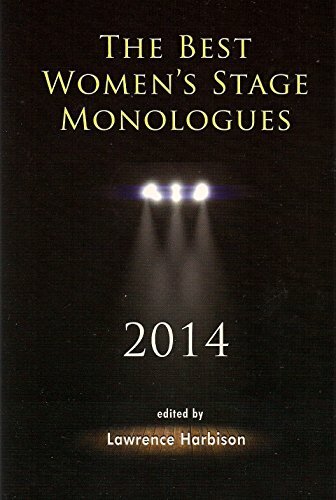 I am also a published playwright with Applause as well as Smith Kraus (see below), where my writing appears in a dozen monologue and scene study books for actors. 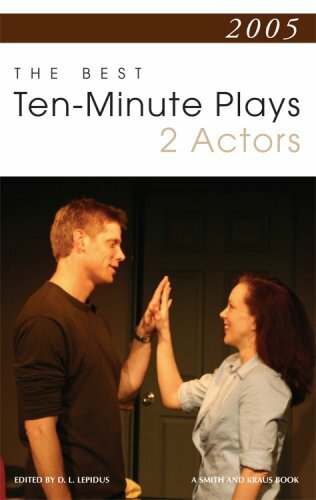 My monologues, short scenes and full-length plays can be found in publications for actors from Applause and Smith Krauss Books. 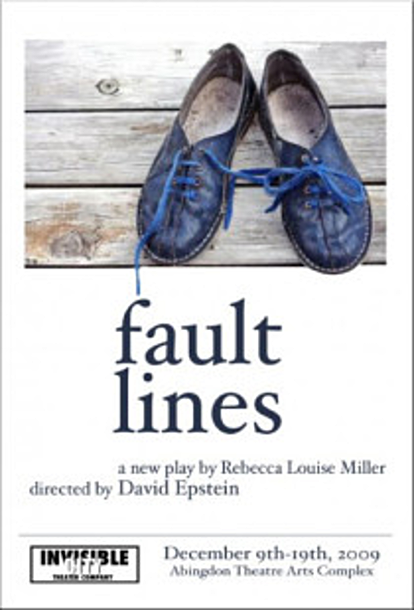 All titles have been used in acting classes across the United States and the United Kingdom, including Circle in the Square, Strasberg, Juilliard, Soho Theatre of London, Tisch at NYU, Mirror Stage of Seattle, La Mama, Venice Playhouse of California, University of Colorado, Madison Technical University, and a production via the Rehabilitation Through the Arts Program and the State of New York. The Broadway musical in development, Go West, was workshopped between 2010-2012, and produced by Broadway Across America, Moritz Borman (executive producer of Snowden), and Henri Belolo (multi-platinum music producer). I served as director and bookwriter, and was honored to tell the amazing life story of Mr. Belolo who invented and owns the world famous Village People. I graduated from Tisch at NYU with the award for Outstanding Achievement in Drama. The gritty, short film I associate produced and starred in, Ground Level B, written and directed by Andres Heinz (screenwriter, Black Swan), was recipient of the Mobil Award for Best Picture as well as numerous festival accolades. I've since booked national commercials for AT&T, Microsoft, and Showtime, performed at amazing venues including Theatre Row, Amato Opera House, 59E59, Cherry Lane Theater, and have travelled as far as Cairo, Egypt for acting work in theater and film. I've been an active member of Screen Actor's guild and Actor's Equity Association for twenty years. Ryan Serhant, who debuts opposite Ben Stiller in While We're Young and stars in Bravo's Million Dollar Listing NY, has co-produced a number of projects including the world premiere of the critically acclaimed Fault Lines, as well as the New York premiere of Purple Hearts (where I directed and Serhant starred). Both productions were mounted under the banner of Invisible City, where I reside as Artistic Director since 2002. I've also had the great pleasure of co-producing and directing, Airport Hilton, by Anthony Jaswinski, screenwriter of The Shallows, and recipient of the Nicholls Fellowship from the Academy of Motion Picture Arts and Sciences, plus Grand Jury Prize Winner at Sundance Film Festival for his feature, Killing Time. Without the support and integrity of dreamers like Ryan, Anthony and all of the performers and creators mentioned here, ActorClass would not exist. I cannot thank those artists enough for trusting me with their ideas. Join the Revolution. Become a real actor today! Thank you! You'll now receive advance class registrations, monthly newsletters and special offers!